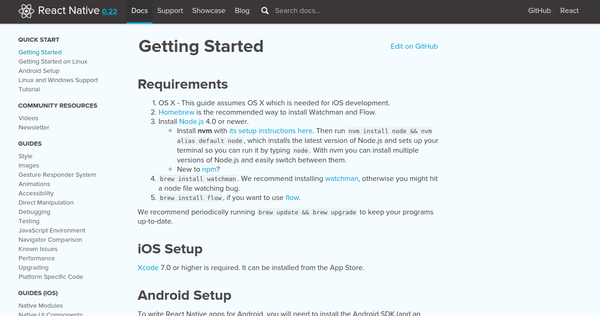 Given are a set of tutorials which could get you started with React Native. 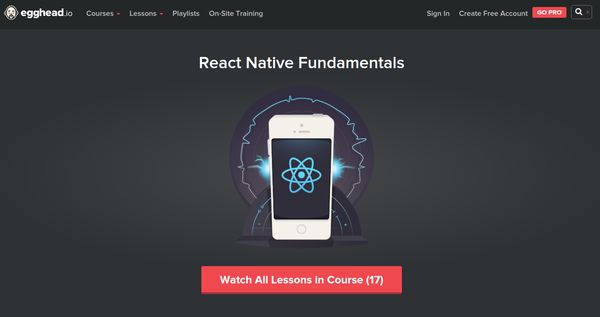 The official tutorial series of React Native which is a must-read for every beginner. 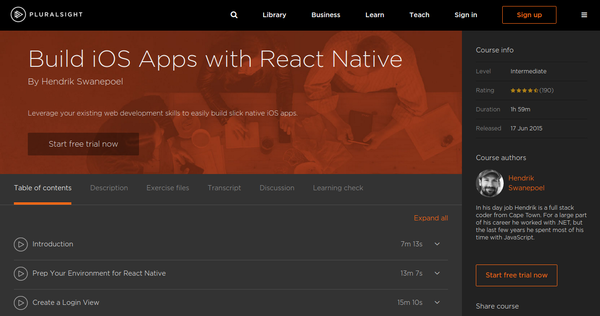 In this tutorial, you will start by developing with React Native by looking first at the ecosystem of building React Native apps - including Xcode, the iPhone simulator, live reload, debugging, and more. Once your ecosystem is set up and hello world example running, you will start with building a fully functioning iPhone app which utilizes many of the best parts of developing with React Native all while covering React.js and ES6 fundamentals along the way. 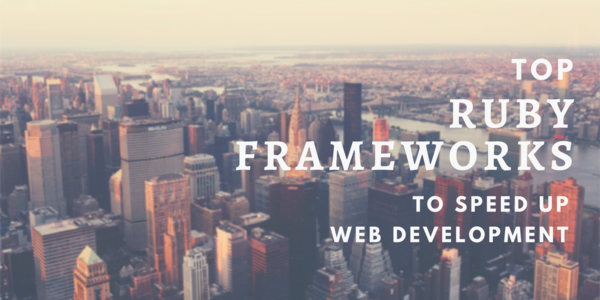 A set of video tutorials which will help people with experience in web development and who would like to gain valuable experience in mobile development. 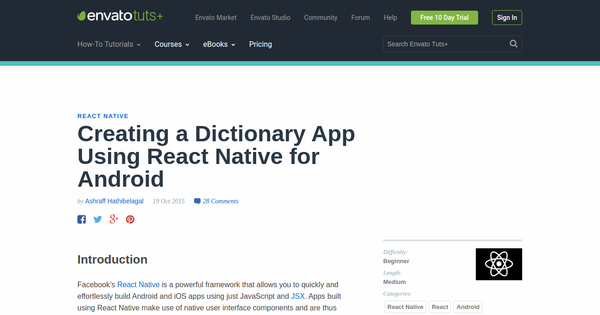 In this tutorial, the author will help you to get started with React Native for Android by showing you how to build a simple English-German dictionary app. 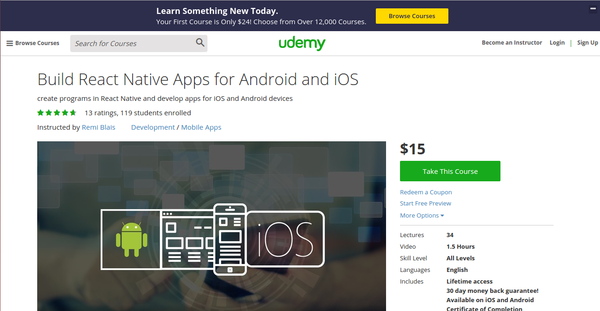 This course will get you up, and teach you the core knowledge you need to deeply understand and build React components for mobile devices. 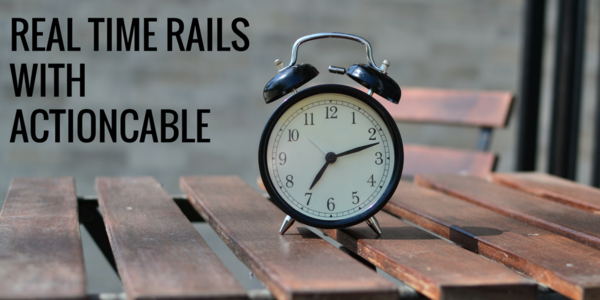 You will start by mastering the fundamentals of React, including JSX, “props", “state", and events. 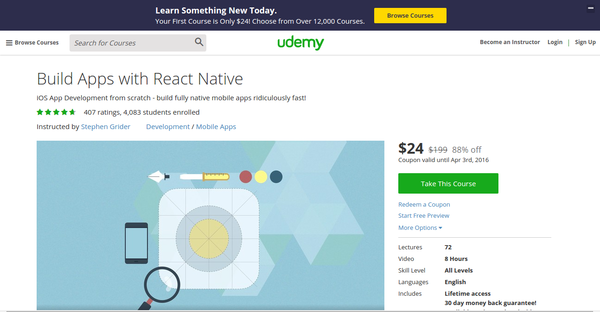 Another course from Udemy, which teaches developers at any level to get started with React Native and start coding. 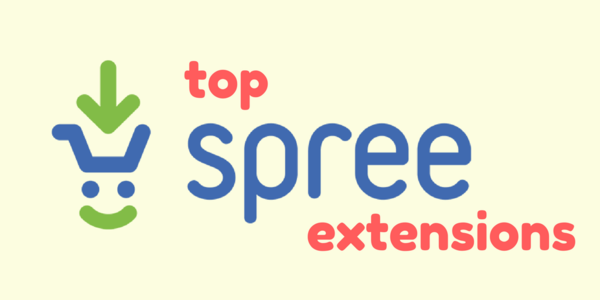 Are you interested in simplifying your app development process? 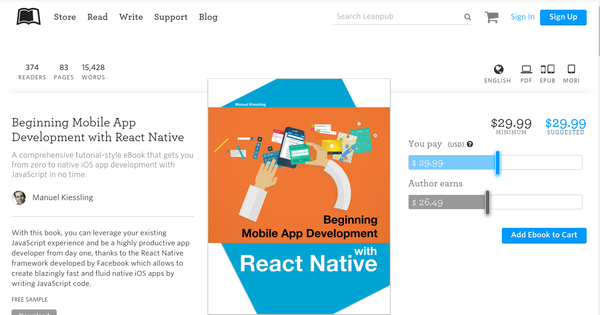 Jumpstart your React Native Development with our immensely popular React Native Redux Starter Kit reference. This tutorial takes you through the process of building an application for searching properties. 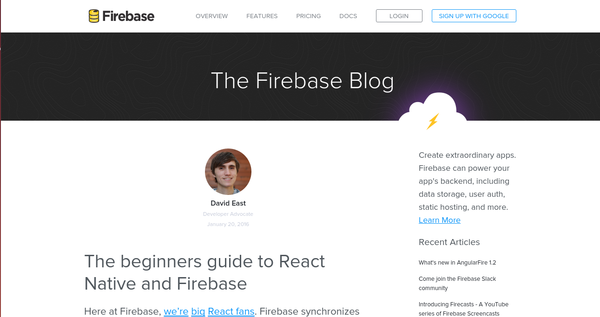 This tutorial helps you setup React Native and Firebase. 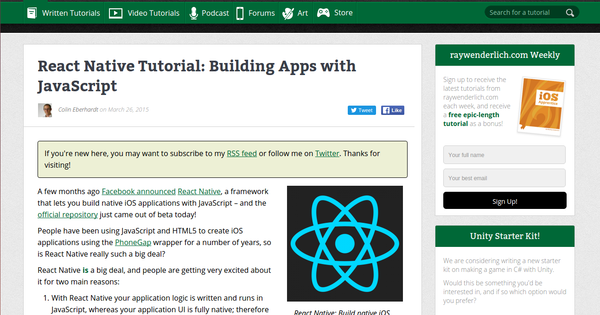 It explains each and every keyword related and makes you build an app with React Native. 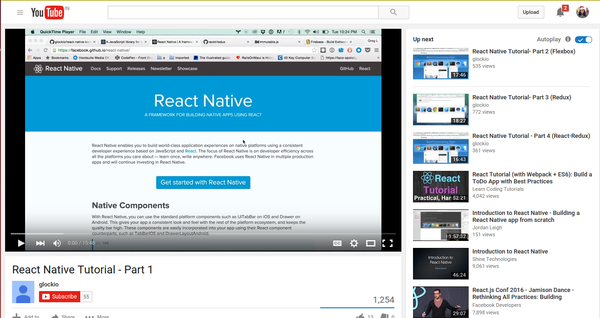 A set of video tutorials which will help you learn to build a react native app using Redux, Immutable.js, and firebase. 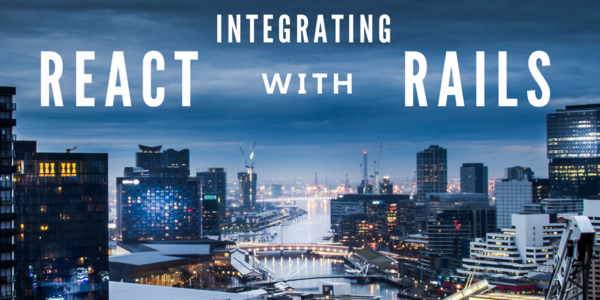 In this tutorial, you will take a look at React Native’s architecture, the philosophy behind React Native, and how it differs from other solutions in the same space. 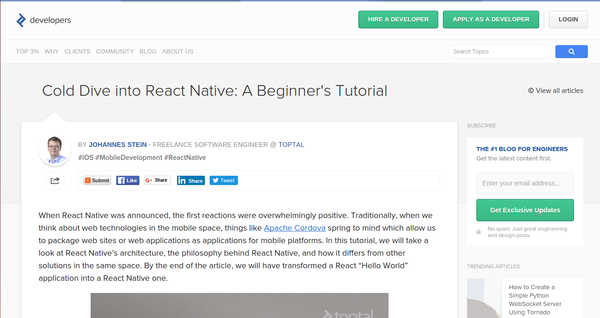 By the end of the article, you will have transformed a React “Hello World” application into a React Native one.